Navarra export catalogue - Vinagres El Encierro, S.L. 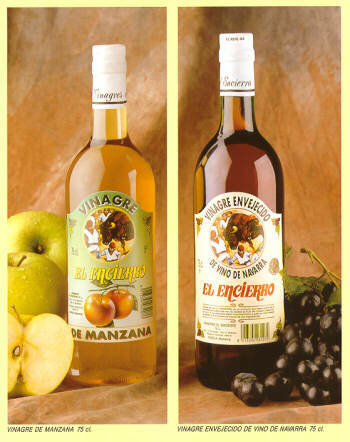 Vinegar The Encierro is a product elaborated from de acetic fermentation of the wine, Careful selection of the raw materials. Correct use of the fermentation system and adequate ripeness time achieves the quality that the consumers find in this product. 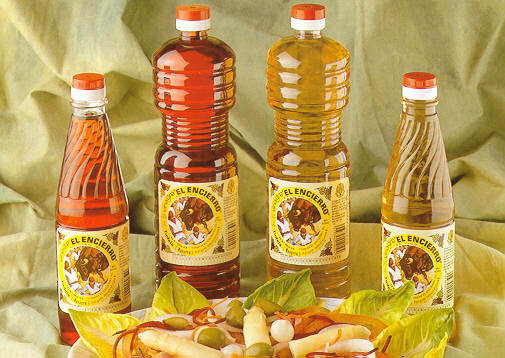 The pure vinegar of wine El Encierro regreshes up to the palate its origins, that is the wine maintaining intact its more characteristic comoponents.